Electronic Entertainment Expo (E3) 2018 is the 24th such event that will be going on in California at the Los Angeles Convention Center between June 12 and June 14. Hardware manufacturers, software developers, and publishers from the video game industry will present new and upcoming products to the attendees, primarily retailers and members of the video game press. If you can’t be in sunny Cali for the event, you can certainly watch it online on Twitch, YouTube and other online platforms. The trouble is that sometimes the live stream will be buffering, disconnecting or even if it’s working – getting choppy or jittery video quality. Speedify fast bonding VPN can help fix that, allowing you to watch E3 2018 live streams without any connection-related issues. Why Is My E3 2018 Live Stream Buffering? Your ISP may have temporary functionality issues, resulting in low bandwidth, high latency and high packet loss. In this case, you need to make sure your Internet connection is fast and reliable to be able to live stream the E3 2018 broadcast at a decent quality. My Internet Connection Is Good: Why Am I Buffering the E3 2018 Live Stream? Your ISP may have temporary peering issues with Twitch, YouTube or the other streaming platforms. Usually these should not last for more than a couple of days, but be sure to ping your ISP and let them know about this. Your ISP may be throttling your connection. 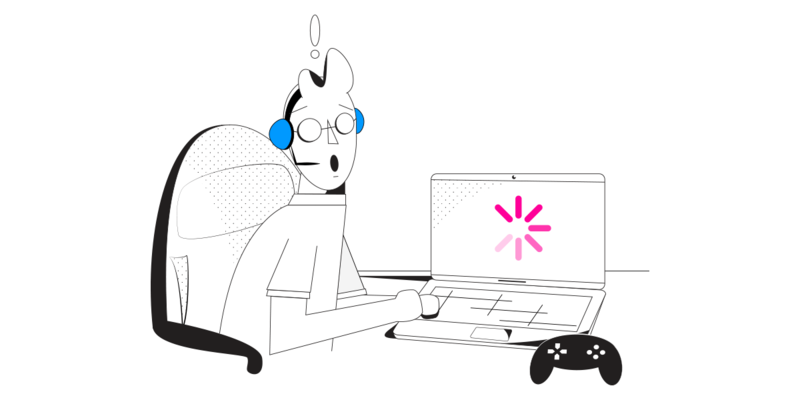 Since watching Twitch streams can require a lot of bandwidth, ISPs may try to limit users in the sense of not allowing more than a certain bandwidth to be used with Twitch servers. So, you’ll be able to watch high-resolution live streams only if you have quality control choices in your Twitch or YouTube player. The online streaming platform (Twitch, YouTube, etc.) may be having issues with their server infrastructure. You should confirm if this is the case before calling your ISP: use another connection (e.g. your cellular 4G/LTE) to watch a short fragment of the stream and see if it’s buffering. 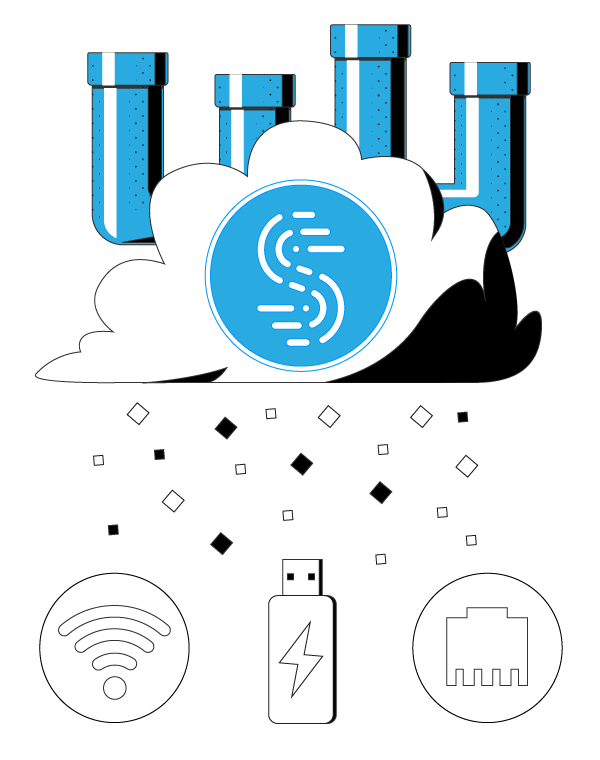 Speedify is a next generation fast bonding mobile VPN that can combine 2 or mode Internet connections at the same time. This way, you can have all the bandwidth you need to watch the E3 2018 live stream on platforms like Twitch and Youtube. Since Speedify is an intelligent channel bonding solution, you will also benefit from lower latency and Internet failover protection. There are many VPN alternatives out there – and they all do the basic stuff: securing your online data and allowing you to bypass data throttling by making your traffic anonymous, so your ISP is unable to monitor your traffic. But when it comes to bandwidth-hungry applications like live audio and video streaming, Twitch or YouTube online gaming, business calls, other VPNs slow down your connection, as all the traffic has to be encrypted before being transmitted. Speedify is different by the way it’s been created – to eliminate the choice of security or speed! If you don’t have enough bandwidth to watch the E3 2018 live stream at high quality or if your ISP is deliberately limiting your Internet connection, it’s time you take a stand. Get started with Speedify. Not only will you be able to use all your bandwidth, you will also benefit from online security and privacy, and increased Internet reliability.